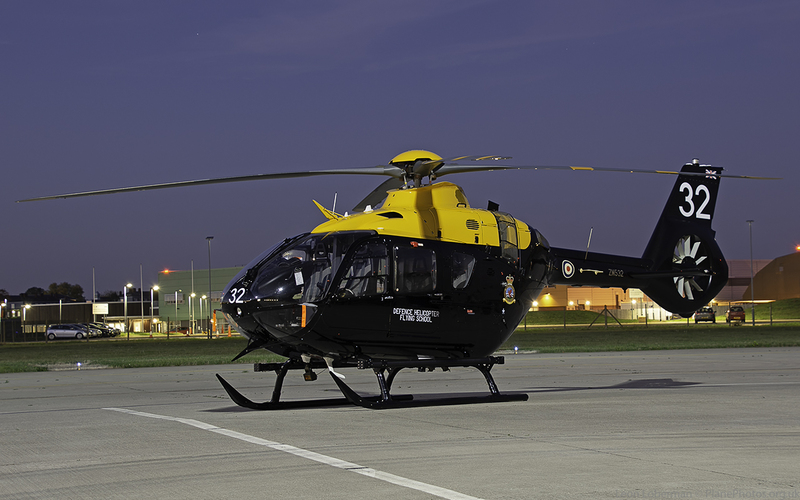 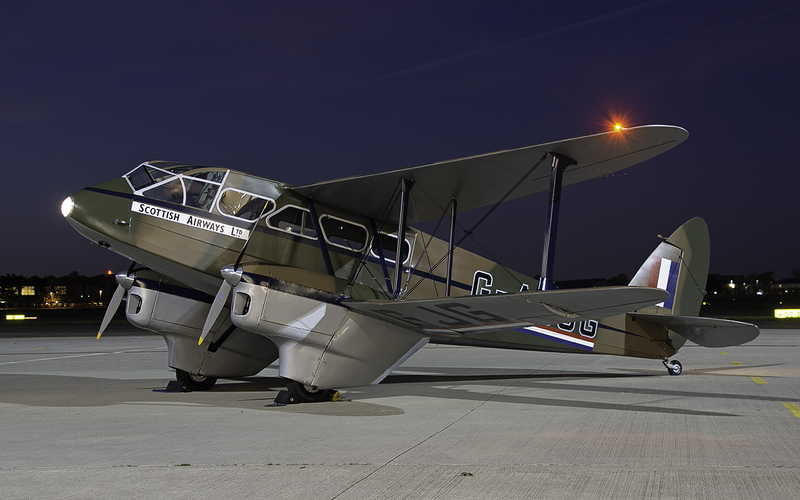 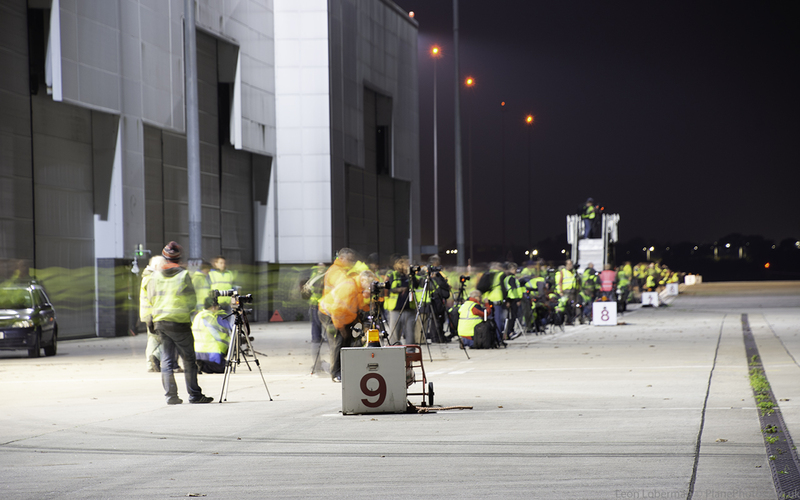 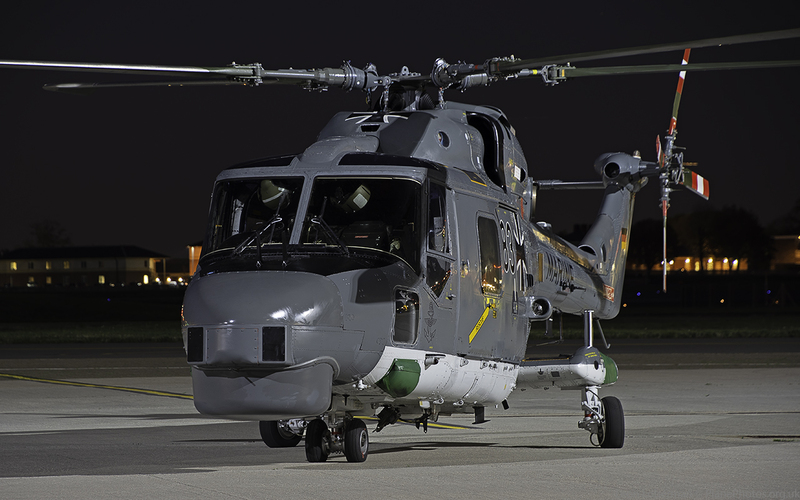 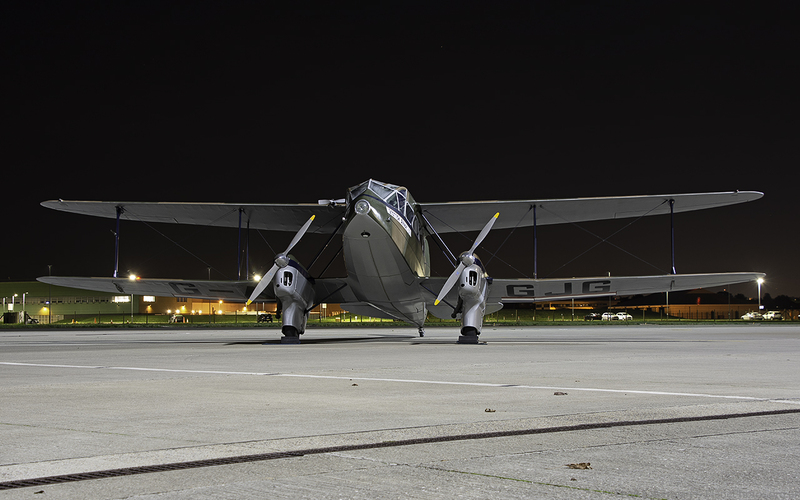 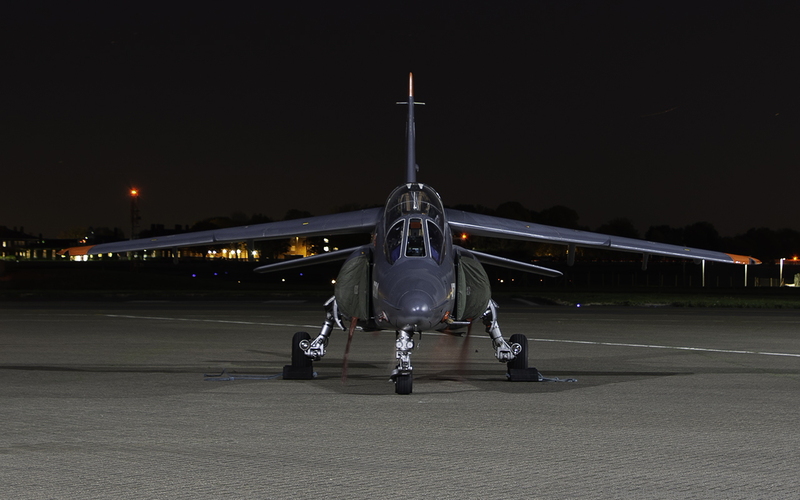 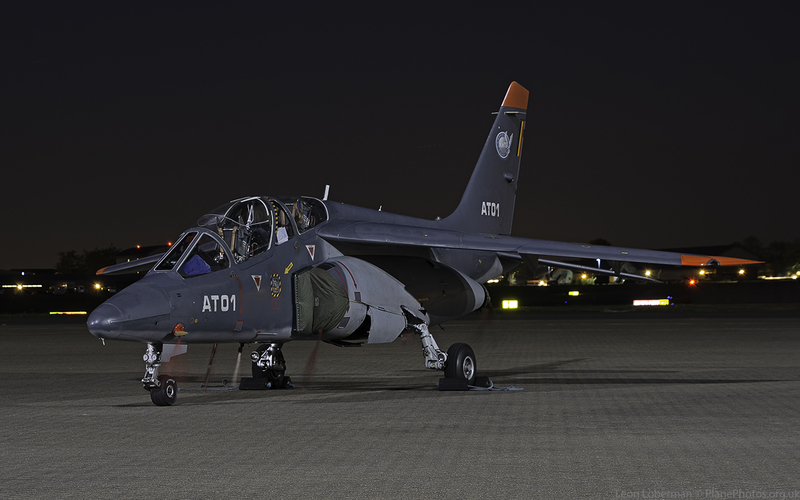 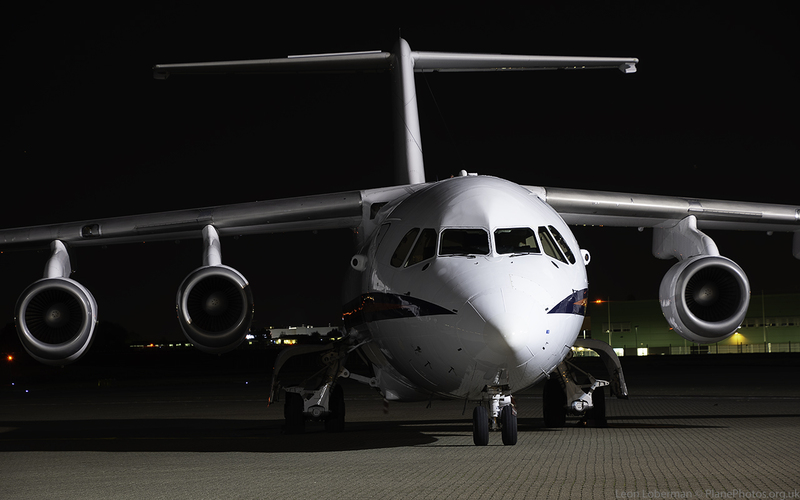 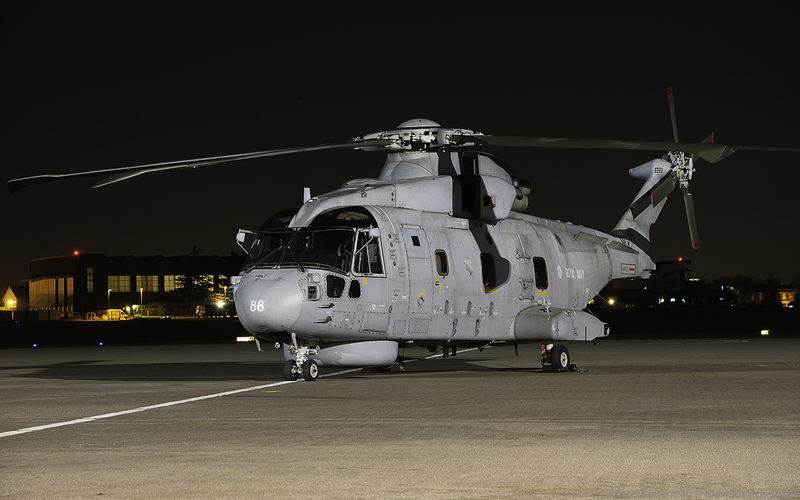 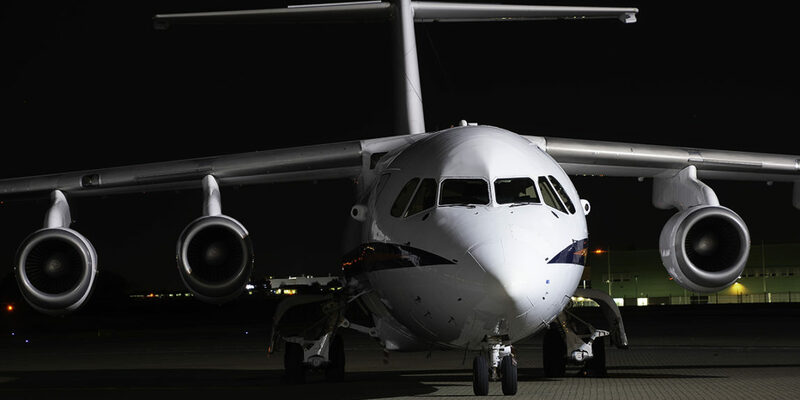 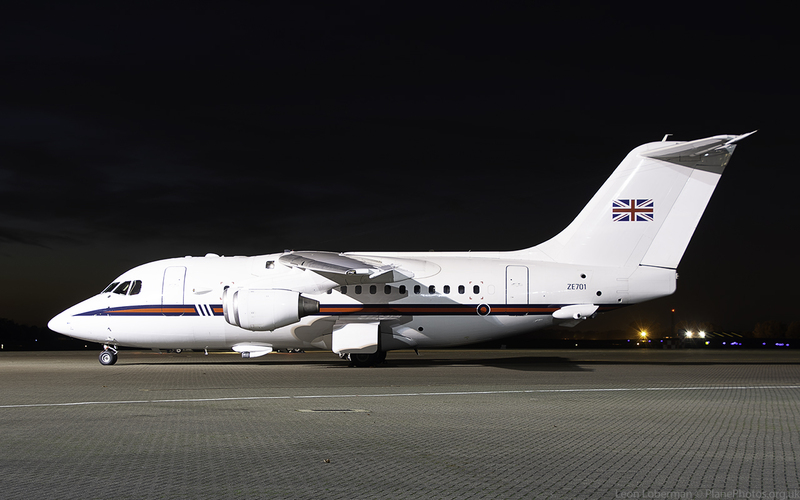 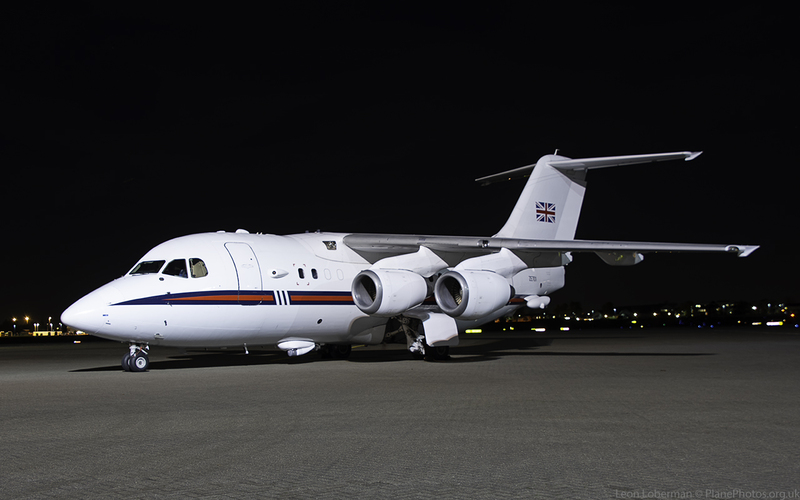 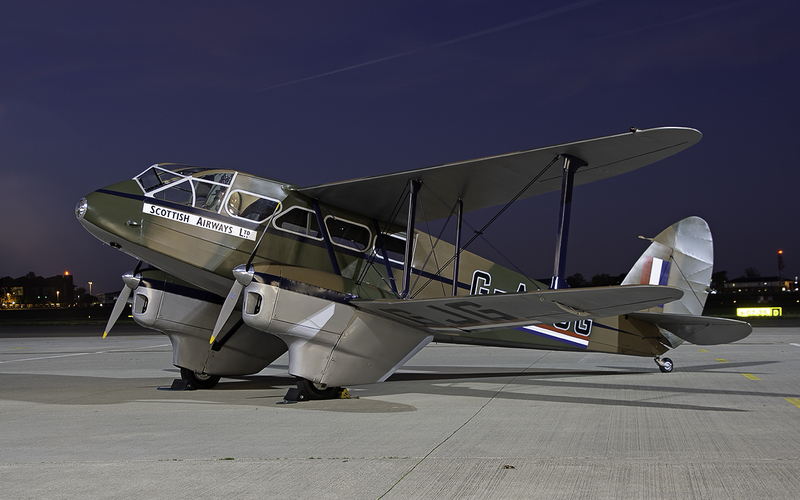 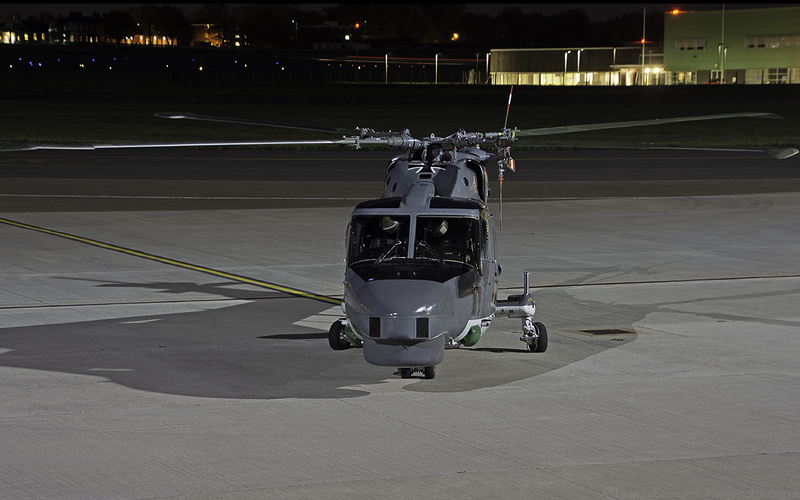 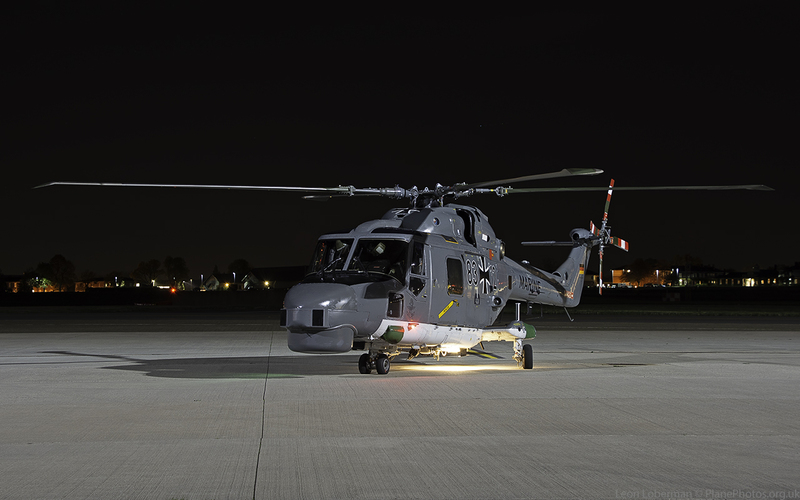 Nightshoot XXV took place at RAF Northolt on the evening of October 18th, 2018, under clearing skies. 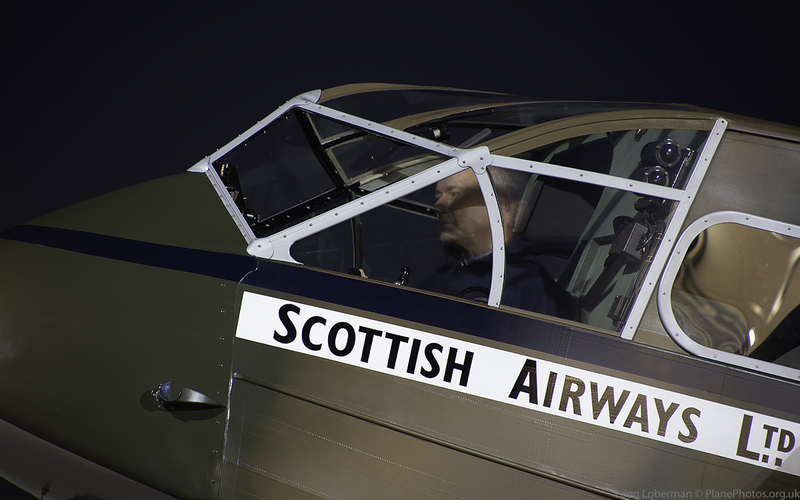 As ever, Phil Dawe and his team worked hard to get a variety of aircraft to be present but inevitably service requirements, crew availability and airframe issues resulted in some no shows on the planned attendees. 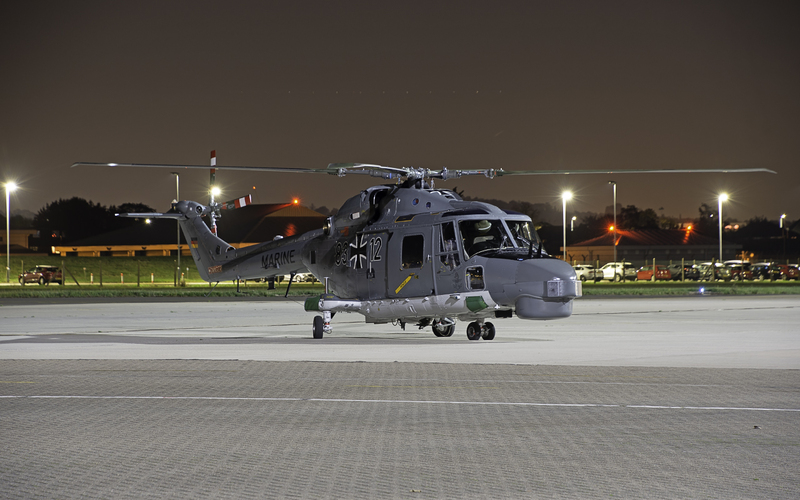 However, star of the night (in my view) was the Westland Lynx Mk88A from MFG5 of the Deutschen Marine base at Nordholz. 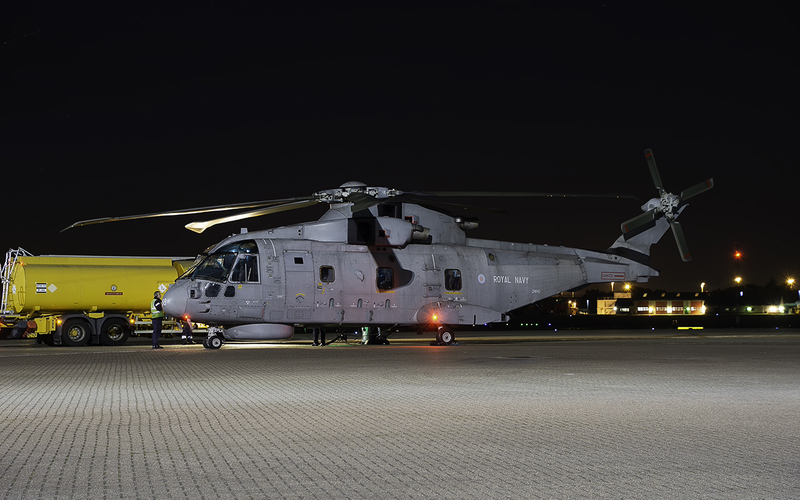 Speaking to the crew, they made the trip with fuel stops at Den Helder (De Kooy) in The Netherlands and RAF Wattisham, before proceeding along the Thames to RAF Northolt. 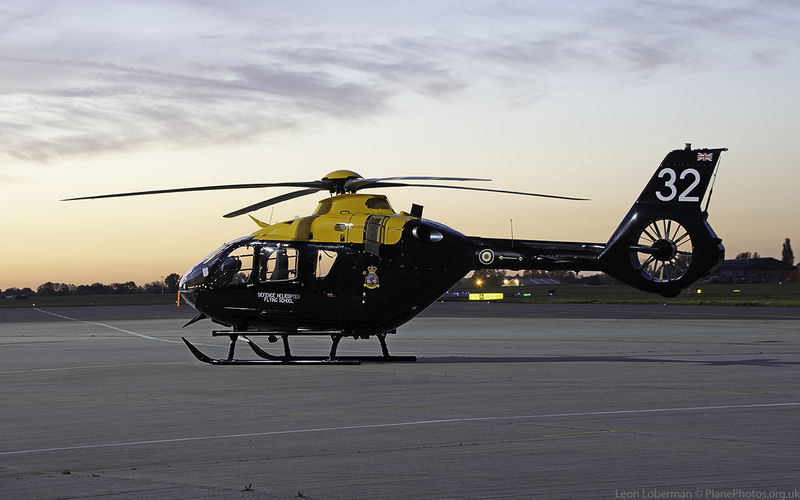 They were very complimentary about the views across London as they flew the route. 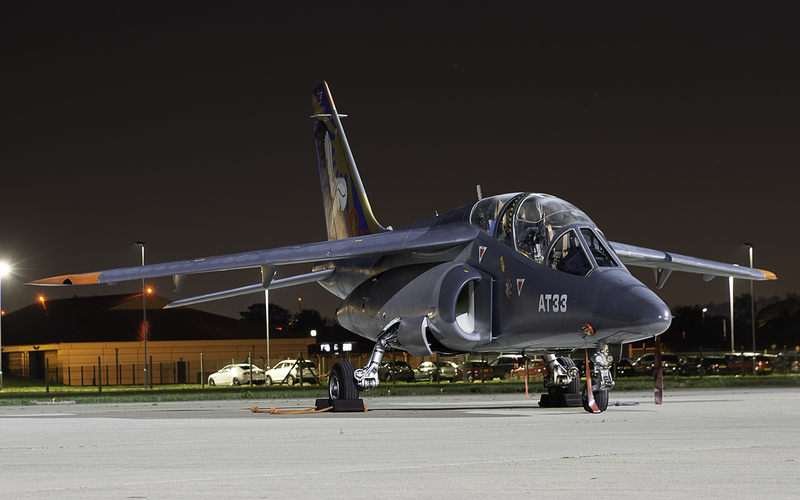 They were also extremely complimentary about the aircraft itself, stating that is was easy to fly and could land in the roughest conditions when deployed at sea. 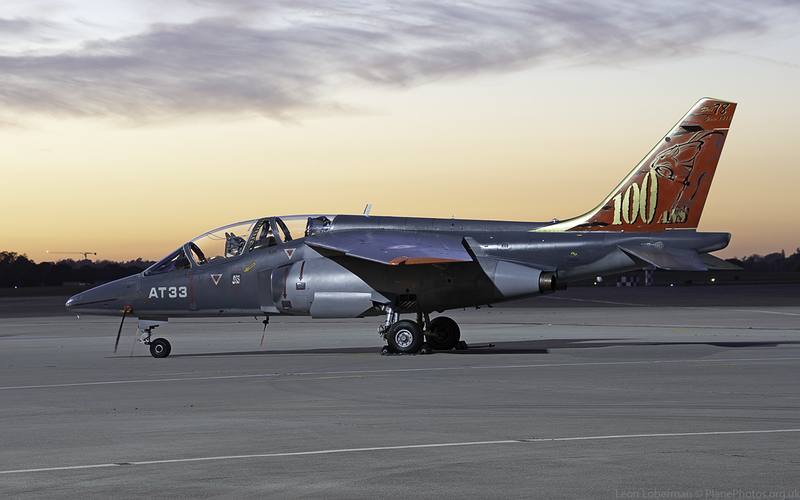 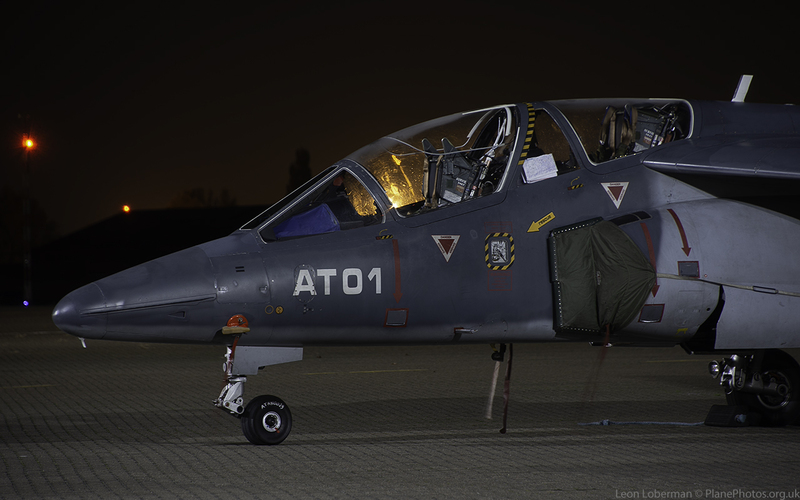 Also making the journey across the Channel were two Alpha Jets from the Belgian Defence – Air Component, operated by the Franco-Belgian “Advanced Jet Training School” (AJeTS) at Cazaux in France. 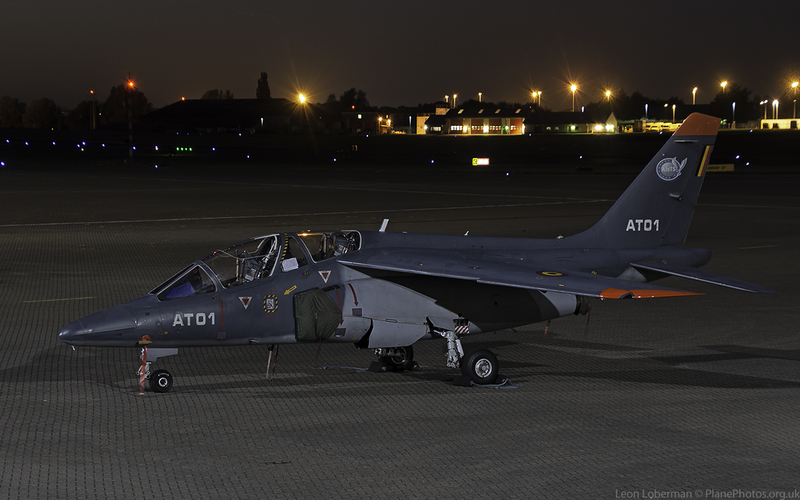 Although the Belgian Air Force has recently ceased using these aircraft for training, they are apparently going to continue in service to train French pilots for a few years yet. 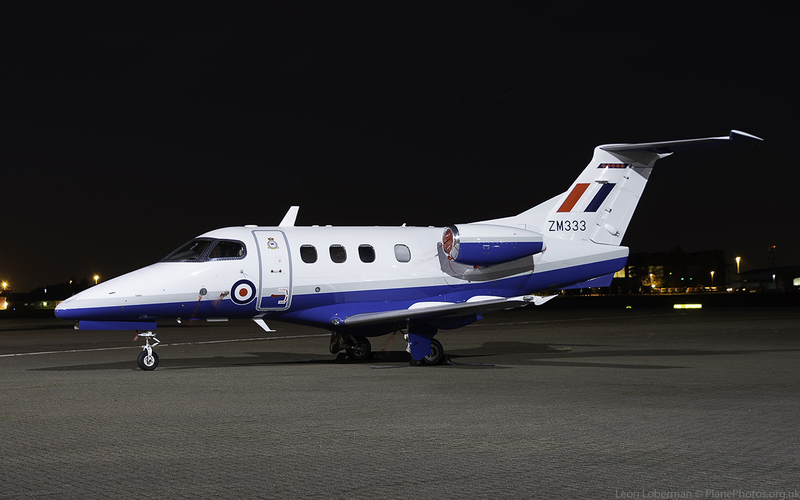 Other visitors included a Royal Air Force Embraer Phenom 100 trainer of 45 Squadron / 3FTS at RAF Cranwell, an Airbus Helicopters H135M Juno HT.1 from the Defence Helicopter Flying School at RAF Shawbury, an AugustaWestland Merlin HM2 from 824NAS at RNAS Culdrose and a civilian De Havilland DH89a Dragon Rapide. 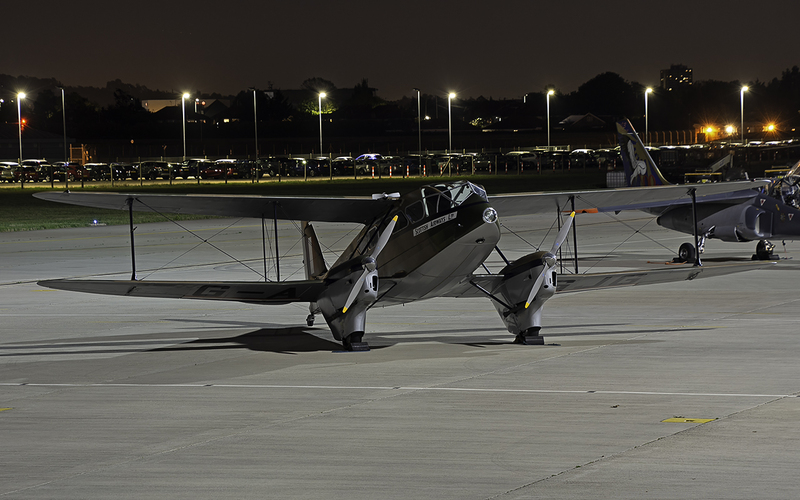 It was a good evening, despite sonme of the no-shows.